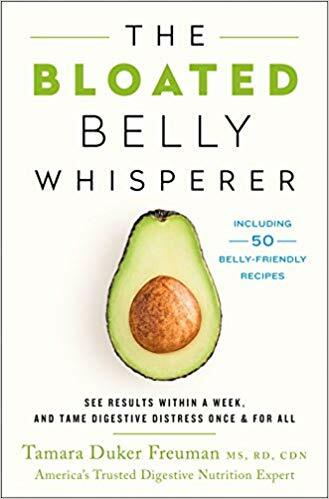 “The vast majority of dieters who lose weight will gain it all back within three to five years.” To permanently lose the weight, the author suggests that dieters must Think Yourself Thin. 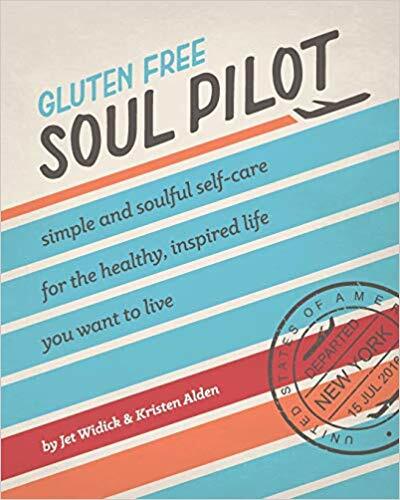 Finally, the author includes a 30-day mental mastery plan and quite a few success stories. The plan includes journaling thoughts, meditating, mindfulness, prayer, and visualizing success. 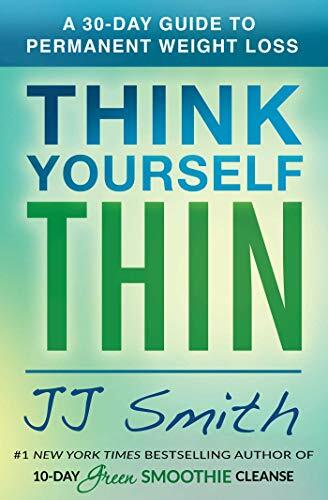 I’m disappointed that there isn’t much new in Think Yourself Thin. For the author of the 10-day Green Smoothie Challenge, I expected more originality. 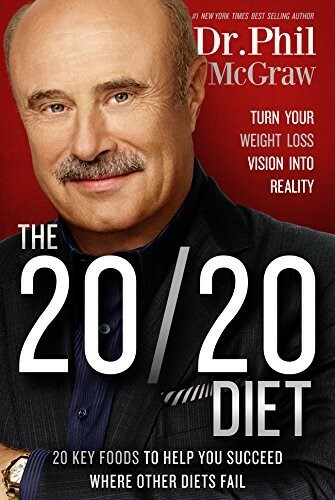 However, if you haven’t already read a diet book addressing the mental aspects of dieting, this would be a good choice. Think Yourself Thin motivates the reader with its Can Do attitude. The success stories at the end encourage by the variety of ways these people overcome various challenges and finally lost the weight. 3.5 stars. 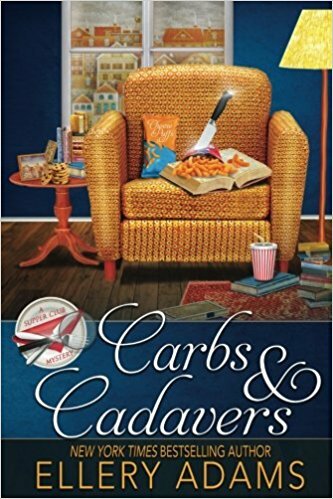 Thanks to Atria Books and NetGalley for an advanced copy. Absolutely nothing new here for anyone who has read at least a few diet books in the last couple of years. As Dr Phil states we just need to quit looking for a miracle weight loss solution. You can start by not bothering to read this book.